Headlines, hot news, and conversation starters on January 24, 2018! Almost immediately, user @sheilaprinsesa commented, "Sana po ate [kaysa] mag-po-post kayo o ibalandra [niyo] iyong katawan [niyo]. Try [niyo] po muna tumulong sa iba. Promise mas masarap po ang mag-post sa Instagram na puno ng pagmamahal iyong ginagawa [niyo] po... [kaysa] sa parang kulang lang po kayo sa pansin...just saying, ate..."
Kris Aquino took to Instagram to reminisce about a day in Italy she spent with Mayor Herbert Bautista. John Lloyd Cruz has been nominated under the category of Supporting Actor in the 15th International Cinephile Society (ICS) Awards. JLC earned praise for his portrayal of Hollanda in Ang Babaeng Humanyo, a transgender streetwalker. Congratulations! 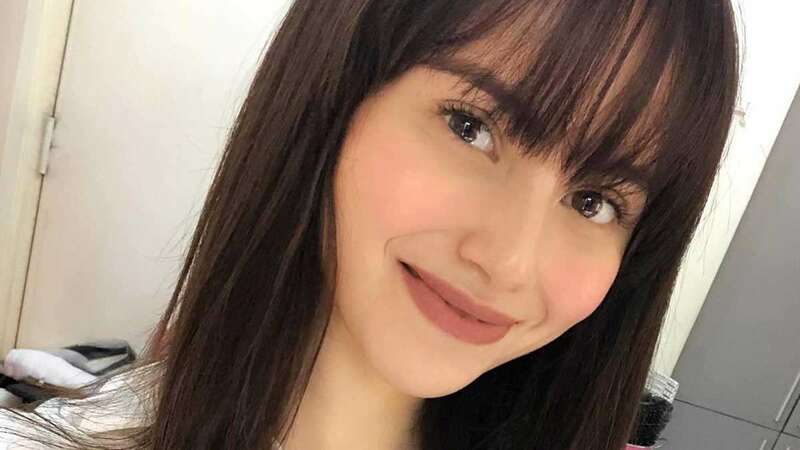 Elisse Joson, who's starring in The Good Son alongside rumored suitor and love team partner McCoy de Leon, has no problem with McCoy being friends with her ex-boyfriend Jerome Ponce. She told PEP, "Lahat naman ng boys sa The Good Son, friends sila. Sa akin, alam [ko] naman kung ano ang dapat at hindi...kung gusto nilang maging friends, sige." Elisse admitted, however, that she and Jerome don't talk on set: "Siyempre work kasi ito, and wala na rin naman dapat pang problemahin when it comes to the past. Usap o batian? Hindi naman kasi kami masyadong nagkakaeksena, so walang chance. Wala namang ganun." In December 2017, SHINee's Jonghyun tragically passed away. On January 23, his agency, S.M. Entertainment, released Jonghyun's final album called "Poet | Artist." In a statement, S.M. said, "Jonghyun loved music more than anyone and tried to communicate through music, and we hope that his feelings will be conveyed to everyone." Moreover, "all the profits from the sale of this album will be given to Jonghyun’s mother, and will be the foundation for the establishment of an organization to help those who are living in difficult circumstances."